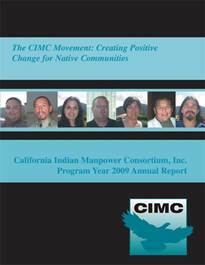 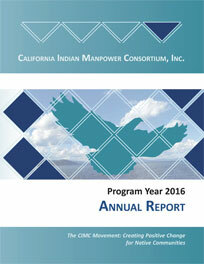 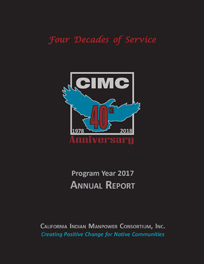 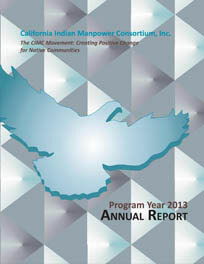 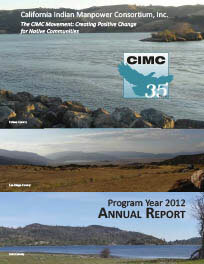 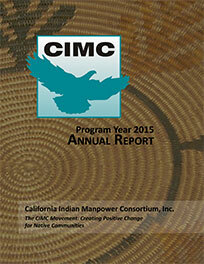 California Indian Manpower Consortium, Inc.
Reports for previous years are available upon request. 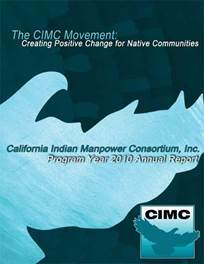 California Indian Manpower Consortium, Inc. (CIMC) is funded in part by the U.S. Department of Labor. 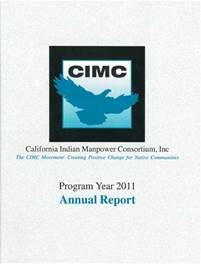 CIMC is an Equal Opportunity Employer/Program. 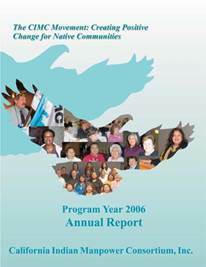 Auxiliary aids and services are available upon request to individuals with disabilities. 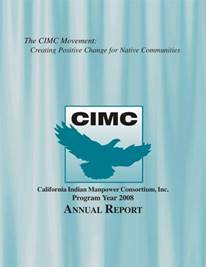 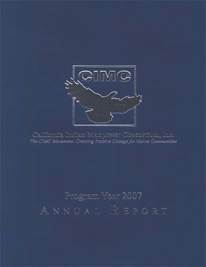 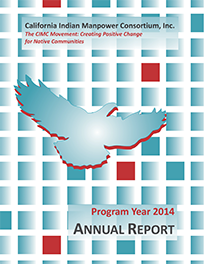 visit CIMC Upcoming Events Calendar.